James Law JP, is an architect, technologist and entrepreneur. Renown for creating the philosophy of Cybertecture in which a better world is designed with technology to alleviate suffering for mankind, his company's projects cover buildings, spaces, technologies, education and social design. James is a Justice of the Peace, Young Global Leader of the World Economic Forum; a Council Member of World Economic Forum Global Agenda Council on Design & Innovation; Board Member of the Hong Kong Design Centre, Board Adviser of the Hong Kong Designers Association, and Member of Hong Kong Trade Development Council Real Estate Advisory Board. James is the founder of architecture, interior, technology design firm - James Law Cybertecture; laboratory for future research firm - Cybertecture X; design education institution - Cybertecture Academy, and charity - Cybertecture For Humanity Horatio Law Foundation. 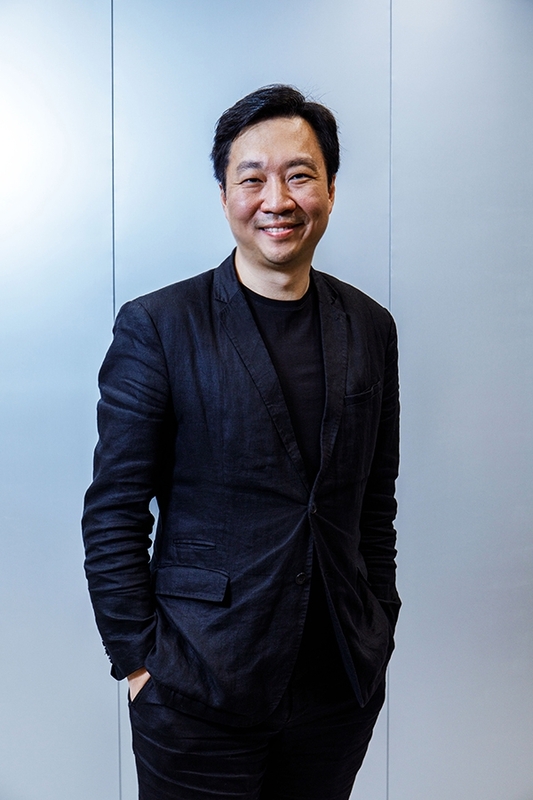 James and his companies are winners of multiple international awards including the FT Asian Innovation Award, Edison Award for Innovation, Design for Asia Award, HSBC World Architecture Award, and is the recipient of Asian Arab Award 2019. James Law is the architect of the OPod Concrete Tube Housing designed to alleviate the affordability of housing around the world; The Pad Tower - the world's first Apple iPod inspired programmable building in Dubai; and the architecture for the futuristic high speed transportation system called The Hyperloop. James received his undergraduate and postgraduate degrees from Bartlett School of Architecture at University College London and is a chartered architect of Royal Institute of British Architects, Architects Registration Board UK, Hong Kong Institute of Architects, Architects Registration Board Hong Kong. James has a passion for art, social innovation and travel. He resides in Hong Kong, London and Dubai with his family. Charles Chu is Director of James Law Cybertecture. With a strong belief that talented designers can make create new concepts which has positive and great impact for the world, Charles demonstrates great passion for a pioneering design which values our legacy and culture diversity, whilst improving our ecosystems, which allows our society to be creative, prosperous, and intelligent. Charles has been working closely with James Law over the past 12 years, leading the team to execute a wide range of Architectural, Interior Design and Artwork projects, from conceptual design to project completion. Project locations include India, Middle East, USA, Russia, South Africa to China and Hong Kong. In 2017, Charles has been awarded the winner of “Perspectives: 40 Under 40 Award for Architecture”, recognises the future leaders in Architecture. Charles received his undergraduate and post-graduate degree at City University of Hong Kong, with majors in Architectural Studies and Construction Project Management. 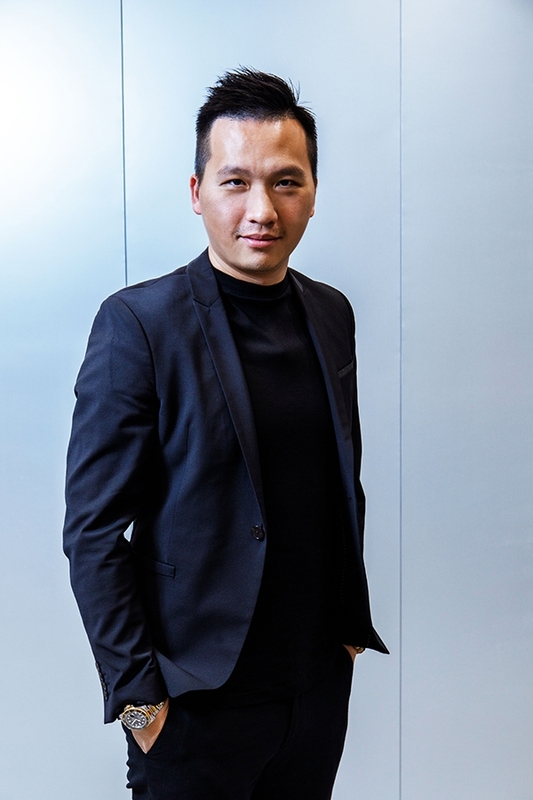 Kenneth Chan is Senior Interior Designer of James Law Cybertecture. 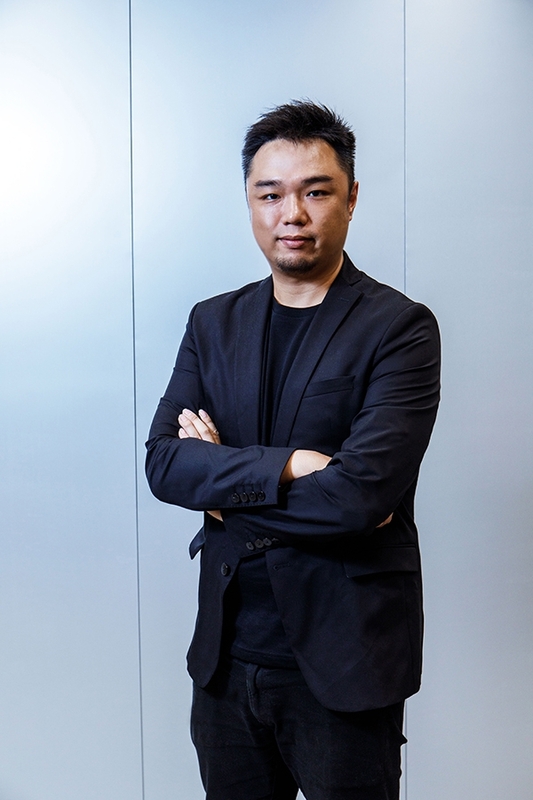 Previously having worked for renown design firms Richards Basmajian, Steve Leung Designers and various scales of design firms in Hong Kong for over 13 years, with project experience in retail, commercial, residential and institutional projects in Hong Kong and abroad. With a belief that great interior design can create a special relationship between human beings and the environment, Kenneth has a passion for the use of materials in interior design and an expertise for detailing, with which he endeavours to use in creating unique innovative designs for every project in the studio.